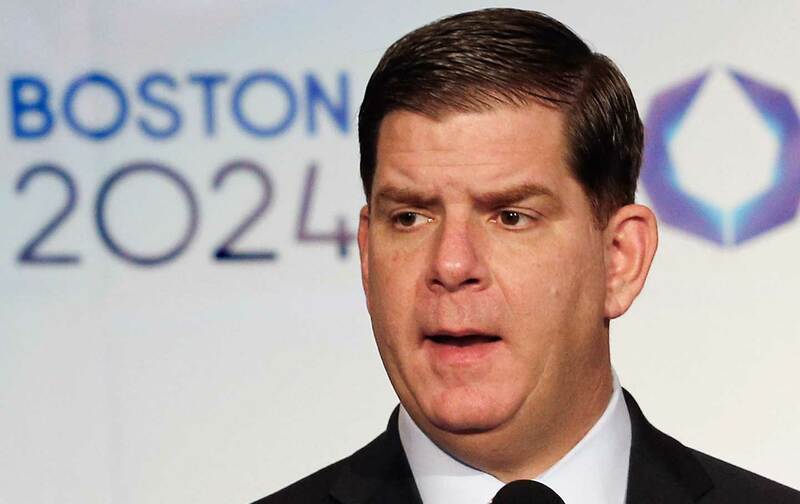 The crumbling of Boston’s 2024 Olympic bid is a victory for activists and a loss for the city’s most entrenched business interests. "Every time they disseminated a lie, we were able to knock it down." This is an absolute victory for the people of Boston. It is particularly critical for those who would have been most likely to suffer under the weight of a massive police and military presence in the city. But it is also a very positive development for everyone who loves Olympic sports. The IOC is going to change its methods of extortion only when city after city across the globe say “hell no” to its outlandish demands, always conjoined with the economic prerogatives of local business titans and the politicians they grease. Bostonians should be proud. Their city has now joined Kraków and Oslo among those who have sent the IOC packing. Now it’s the turn of Los Angeles, Toronto, Budapest, Hamburg, Paris, and Rome, all in the running for 2024, to add their names to this list. Thank you, Boston, for saving your city and rebuffing those who would ruthlessly exploit what we love about sports and remake our cities into unrecognizable dystopian theme parks.